In a recent study in the Journal of Periodontology, Brazilian researchers found the consumption of alcoholic beverages to have adverse effects on the health of a person’s gums, aggravating existing cases of severe periodontal disease or increasing periodontal disease risk factors. Moreover, other research indicates that poor oral hygiene is a common trait in alcohol users, thus increasing the drinkers’ susceptibility to developing periodontal disease. 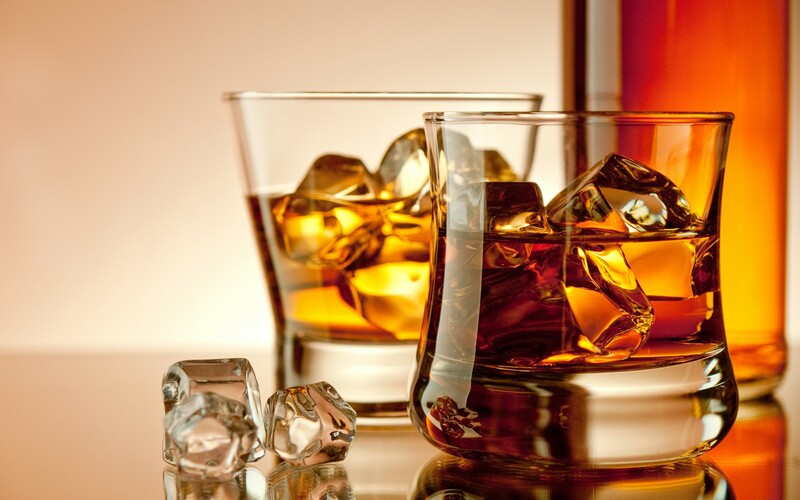 · The severity of a regular alcohol user’s existing periodontitis correlated incrementally with the frequency of his or her alcohol consumption. · Drinkers without periodontitis saw an increased incidence of gums that bled with gentle manipulation. · More frequently than the non-drinkers in the study, drinkers who did not have periodontitis presented clinical attachment levels of four millimeters or greater. · Drinkers without periodontitis exhibited a higher presence of plaque than their non-drinking counterparts. Apparently, the consumption of alcohol slows the production of saliva, which neutralizes the acids produced by plaque, and an accumulation of these acids can lead to the early stages of periodontal disease. Thus it is important to determine whether or not the patient is consuming alcohol in order to determine appropriate treatment solution. Our in-house periodontal services (gum treatments) may be a necessary part of your oral health care. More than 50% of the adult population has some level of gum disease, which generally occurs when bacteria are caught between the tooth and gum. These bacteria without proper treatment slowly destroy the structure that supports your teeth and will eventually lead to a loss of the affected teeth and continued periodontitis if already present. Your visits to the dentist are as important as your visits to your physician which is why in our Sandy Springs or Chamblee office we recommend our patients see us at least 2 times per year. If we can be of assistance please feel free to contact us. 4mm or deeper pocket depths requires addition periodontal treatment.